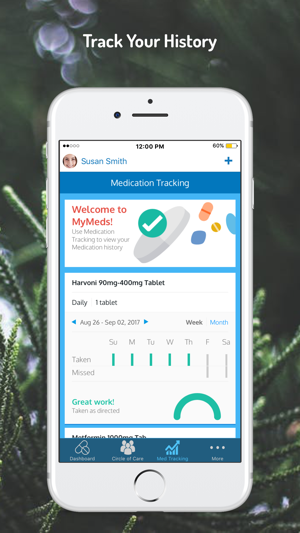 MyMeds is an easy to use, secure medication management platform built for people who would rather live their lives rather than worry about when to take their next dose. 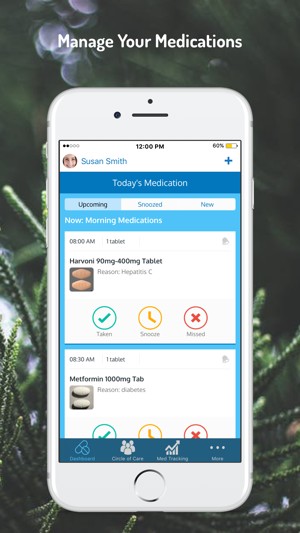 · Sending you daily medication and refill reminders (text, email, and push notification depending on your preference). · Helping you understand the reasons for taking your medications. 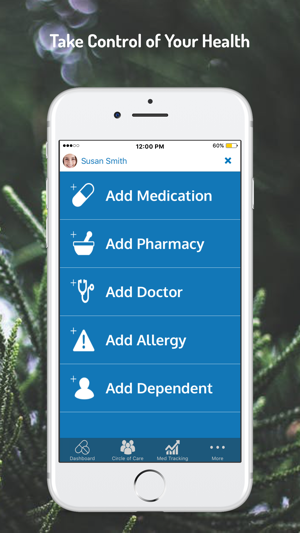 · Keeping your healthcare team and loved ones in sync on what medications you’re taking. 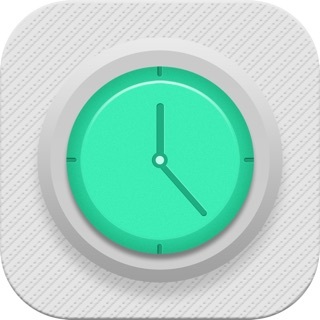 · Analyzing your medication usage history. 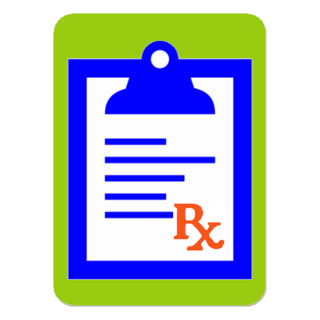 · Finding the best price for prescriptions near you. · Informing you about your medications and their side effects. We're here to help! If you ever have any questions or concerns, you can reach out to us at support@my-meds.com or tweet us @MyMedsInc. 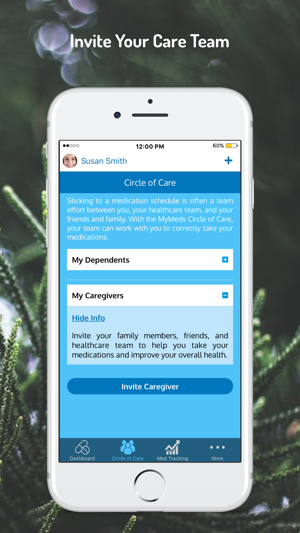 I’ve been using MyMeds for a couple of years for myself and as a caregiver for my parents. When I first used it, the older version did have some issues, but they’ve made it a lot better and now it’s really easy to use. I installed this on my father’s phone. 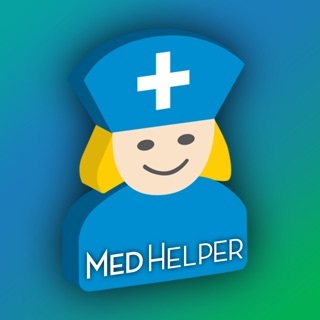 This helped a lot with medication management and I can make sure he is taking his medications. This app was a game changer when I tore my rotator cuff and was on ibuprofen for months. So helpful!!! © 2018 MyMeds, Inc. All rights reserved.